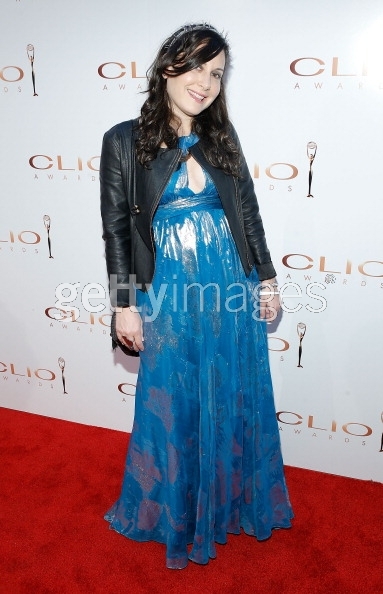 I was honored to attend the 54th Annual CLIO Awards last week at American Museum of Natural History. Thank you for my special invite! The CLIO Awards is the world’s most recognized international awards competition for advertising, design, interactive and communications. "CLIO maintains its original commitment to celebrate and reward creative excellence, while continuing to evolve with the industry to acknowledge the most current, breakthrough work." As you all know I love learning about other entrepreneurs and creatives and this was an incredible evening honoring groundbreaking work and talent! Congrats to Lifetime Achievement Award Recipient: George Lois Presented by: Tommy Hilfiger, Honorary Award Recipients: will.i.am, Musician, Content Creator, Entrepreneur & Philanthropist Presented by: Bea Perez, Chief Sustainability Officer, The Coca-Cola, Patricia Field, Fashion Visionary Presented by: Erica Guzman, Financial Director, Patricia Field and all other winners! "Celebrating Inspiration. Honoring Imagination. Fostering Creativity. Amazing, you look absolutely stunning!